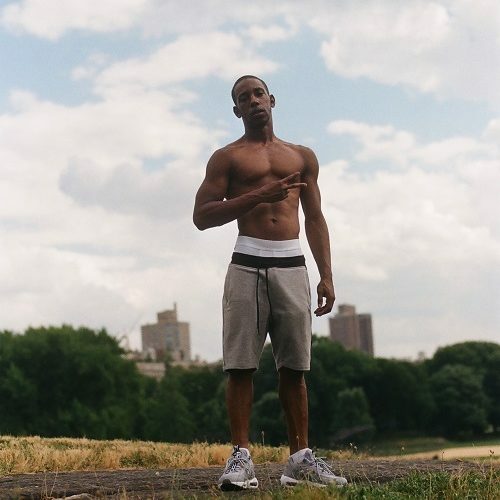 Crown Prince Saul is a Artist and activist from Harlem NYC. Crown Prince Saul became involved with music at the age of 15 where he learned how to DJ. Crown Prince Saul then shadowed his uncle Mark King who had a Record Label. 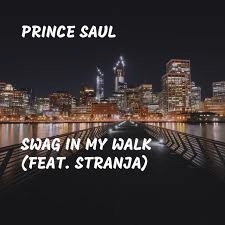 Prince Saul’s Uncle never really gave him a chance to do the music because He wanted Prince to know the industry, but it discouraged Prince and he then turned to the streets and started dealing drugs. Prince Saul eventually ran into trouble with the law. 1 mistake took away 3 years of this young mans life. When Prince Saul came home he became an advocate for young people encouraging Them to do the right thing. Working with people like Iesha Sekou of street corner resources a cure violence program in Harlem, Ashley and Dominique Sharpton of NAN Youth Huddle.